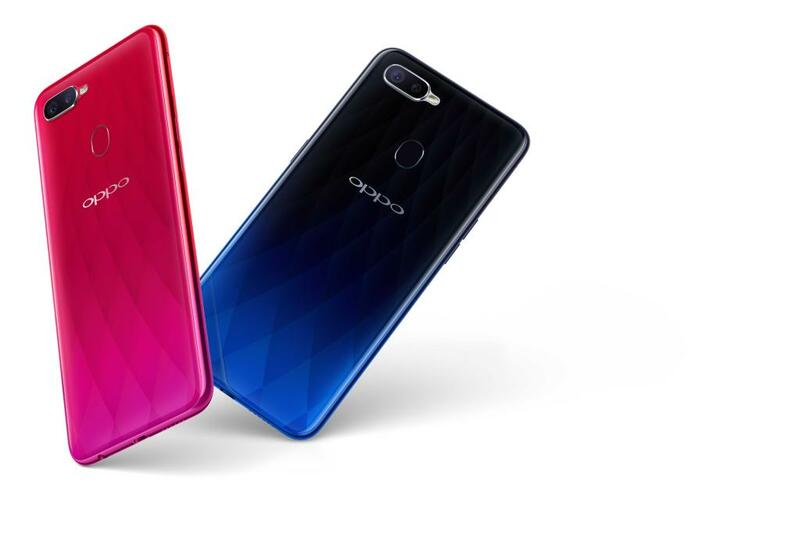 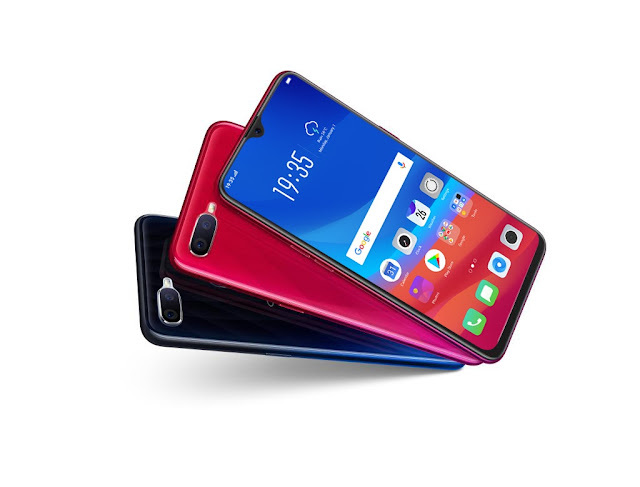 OPPO announced its latest from the F Series line, the OPPO F9, which is set to launch in the country on August 15. 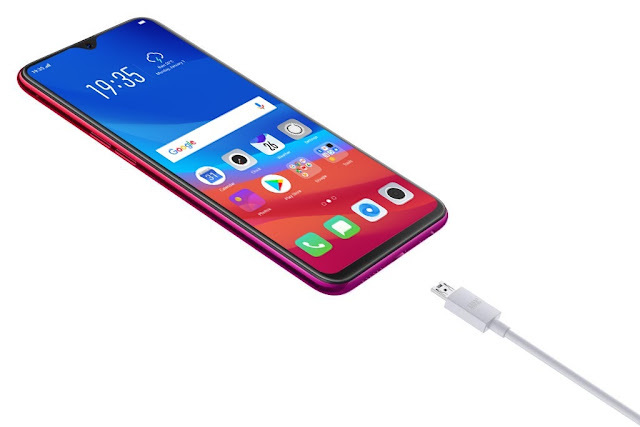 OPPO F9 is the brand-new breakthrough F series smartphone that will ship with VOOC Flash charge, gradient colors, and a unique Waterdrop Screen design. We look forward to introducing the OPPO F9, the successor of our best-selling OPPO F7 model, to the Philippine market... Our F Series continues to develop and improve with every device, and the F9 proves to be the most powerful and innovative in its class with its VOOC fast-charging and Waterdrop Screen features. 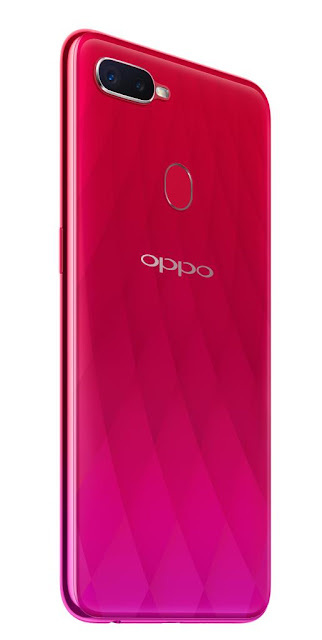 In pursuit of perfecting the art of technology, OPPO always puts the user first and the F9 is the latest product of that commitment.